I just love the simplicity of this recipe! It's very quick to put together, and even easier to cook. That's what it's all about some nights ... simple, quick and easy! 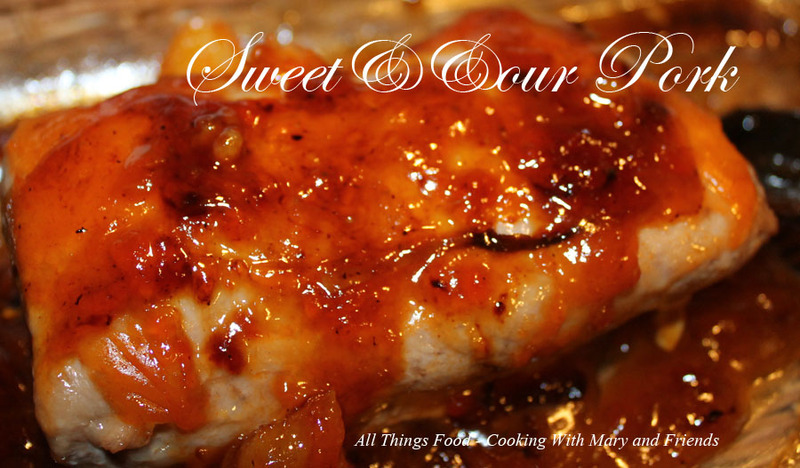 Mix the Sweet and Sour Sauce together in a small sauce pan and heat over med-high heat until bubbly and thickened. Reduce heat and let simmer. Bake the pork tenderloin, with some Sweet and Sour Sauce ladled over top, approx. one hour in a 350 oven. Serve pork over white rice with some additional Sweet and Sour Sauce ladled over top. 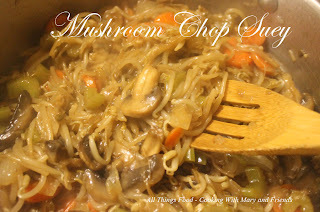 Add Mushroom Chop Suey as a side ... delicious!